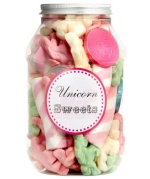 These unicorn sweets come in beautiful pastel shades of pink, yellow and green! 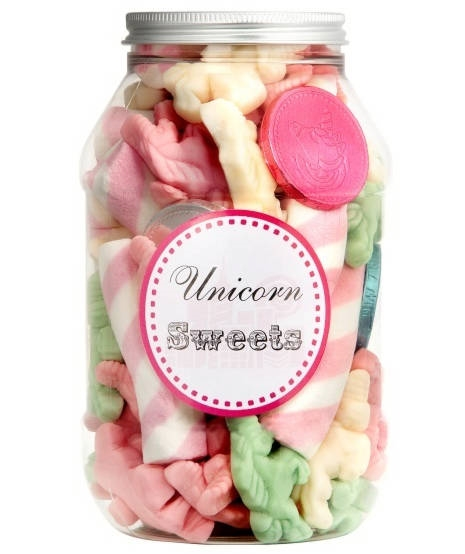 To add a bit of magic to your life, order these wonderful unicorn sweets. Or, if you’re looking for a unique gift idea for the unicorn lover in your life, you won’t find anything better! 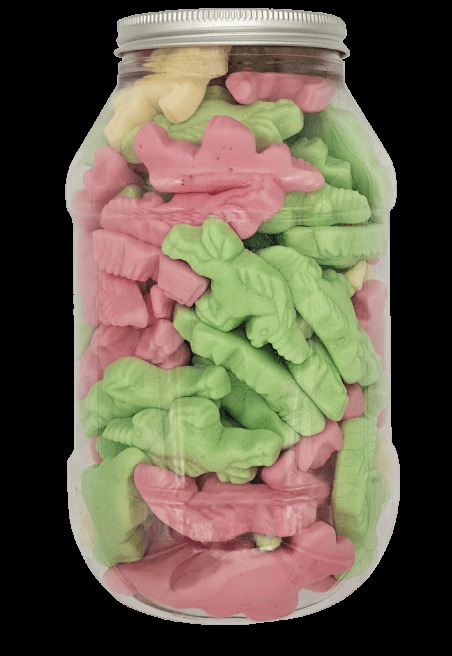 These unicorn sweets are truly the stuff of fairy tales – so find your happily ever after by purchasing this unicorn jar of joy today!